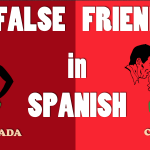 Many people setting out to learn Spanish take a moment to first consider which Spanish they should learn. 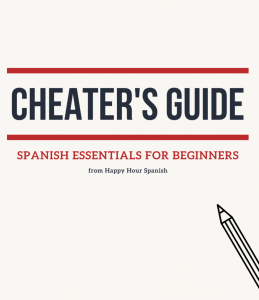 After all, you don’t want to spend all this time learning the WRONG Spanish, right? 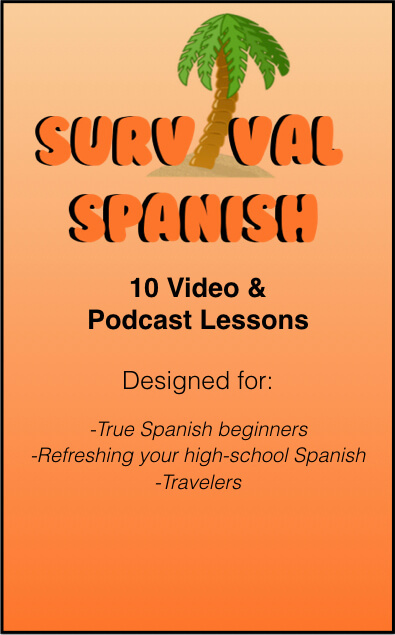 But, is it possible to learn the Wrong Spanish? Spanish is spoken all over the world, by more than 400 million people – in Mexico, Colombia, Argentina, and Spain to name a few. And the good news? They all can understand each other. As an English speaker, do you understand when you’re speaking to an Australian or South American or a Brit? That’s similar to how Spanish speakers from different regions find conversations with someone from another Spanish-speaking country. The most important thing is that you spend the time to study and practice, not which Spanish you study practice. 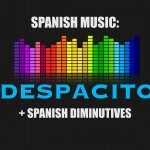 If you prefer Spanish from a specific region, you may want to tailor some your material (and some of your cultural education) to that region. But don’t make the mistake of thinking that all your material needs to be from there. This is especially true for levels below B1. A majority of all grammar and vocabulary is the same. Most of your time in early learning is spent working through the basics, not the fine tuning. And it’s mostly in the fine tuning where the regional differences lie. 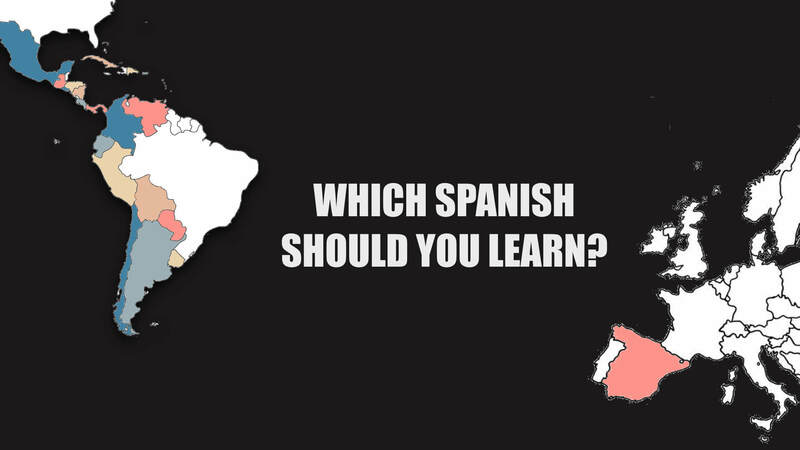 So then what’s the difference between Spanish spoken in different regions? It can be true that certain accents can be harder for some people to hear and understand (imagine learning English with a Scottish accent versus American one). 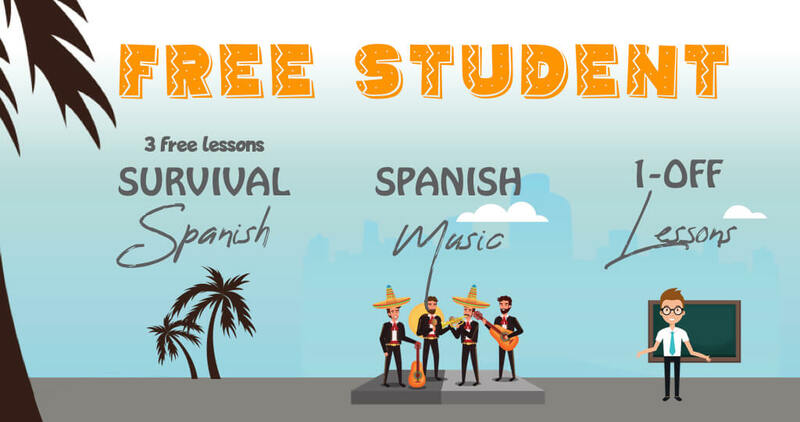 For students, sometimes learning a less affected accent, like that from Northern Spain, Colombia, or Mexico are easier to learn the basics. But once you’ve learned some Spanish, hearing a different accent just takes some getting used to. If you are planning on going to a specific region, just make sure you expose yourself to some supplemental listening material so you can familiarize your ear with the accent. 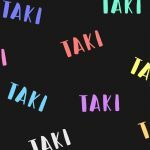 Many people worry about their speaking accent – thinking that they have to choose it from the beginning, otherwise they won’t be able to get rid of it later on. If only it were that easy! Developing an accent in a foreign language is by mostly a conscious choice. It is not the same as the English accent you have now, which was likely an unconscious choice. There are certain things that you will pick up merely by subconscious exposure, but if you want your accent to sound like anything other than an anglophone speaking Spanish, you will need to consciously work at it. 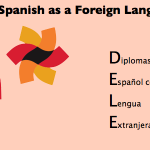 And the ability to focus on this aspect of your Spanish usually doesn’t come until higher levels of fluency. This is because in the beginning you are too busy keeping straight the basics, like conjugation and vocabulary (and not taking 5 minutes between sentances to speak) to be able to pay attention to your accent. As an anecdotal story, I myself spent 3 years in high school in California learning ‘Mexican Spanish’, and now speak with a notable Iberian accent. 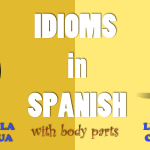 Below are three of the most notable distinctions between Spanish-speaking accents. 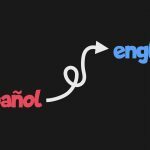 In most regions in Spain, they use a ceceo pronunciation, often referred to as a lisp sound, written as /θ/ in the phonetic alphabet. Thus in Spain, a word like cinco (5), generally pronounced ‘sinko’, is instead pronounced ‘thinko’. In most parts of Argentina the sounds for double ll and y don’t produce a ‘ya’ sound, but a ‘shh’ sound instead, notated as [ ʃ ] in the phonetic alphabet. So, in Argentina a word like ella is pronounced ‘ey-sha’ instead of ‘ey-ya’. Region: Andalusia (southern Spain), Argentina, Cuba and others. In some regions the /s/ sound disappears and becomes more like an /h/ sound in some words. For example nosotros becomes more like ‘nohotros‘. And sometimes it can seem like the s is left off all together, as in más, pronounced as ‘mah‘. You will find the use of voseo in Argentina and a few other South American countries (as opposed to tuteo found in the rest of latin america and Spain). It is when in the place of tú, you use the personal pronoun vos. See our blog post on voseo for more information. Not to be confused with voseo, vosotros is a personal pronoun and conjugation used in Spain to represent the plural second person (as in you all). In Latin American countries, they simply use Ustedes for the second person plural. But again, have no fear, it doesn’t mean you won’t be understood. Even if you go to Argentina and use tú or Mexico and use vosotros, you will be understood. If you are planning on meeting someone from a particular region, you may want to familiarize yourself with some of the more specific difference just so you’re aware. Of course there will be a differences in vocabulary and specific expressions between regions. For example, in Spain the slang for ‘cool’ is guay and in Mexico it’s chido. Most of the time this will simply be something your can laugh at. In a few cases it’s a bit less innocuous, but people will realize where you’re coming from, rather than be offended … e.g. have you ever heard the word ‘pants’ used to refer to trousers in Britan? 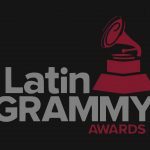 In general, unless you’re creating marketing campaigns for a specific Spanish-speaking country, don’t worry too much about whether you’re learning the right Spanish. The fundamentals across regions are the same, and as a student you can change your accent and learn region-specific phrases if you need to.